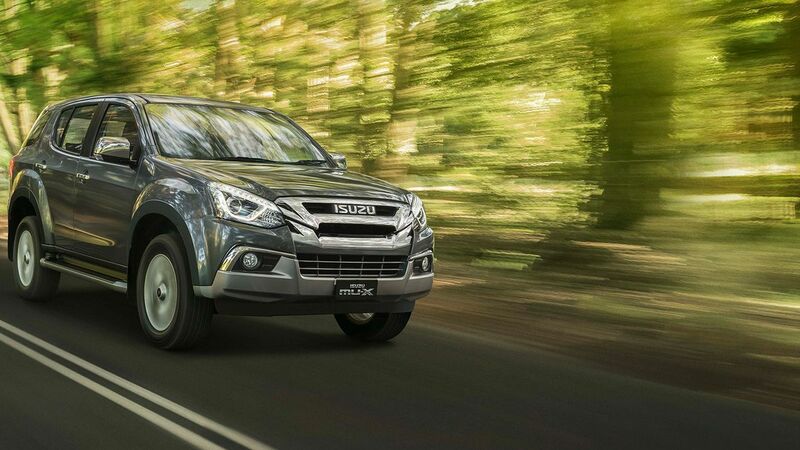 At our Wayville Isuzu UTE dealership, we understand that our customers come from a range of different circumstances, which is why we tailor finance packages to suit your individual or business requirements. We also offer a range of car insurance packages, so you can experience peace of mind into the future. For more information about our car finance and insurance packages in Wayville, please don’t hesitate to Contact a helpful member of our team today. 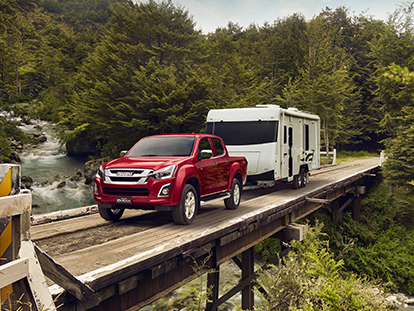 Complete your Isuzu UTE purchase with a car insurance package from Australian Motors Isuzu UTE. Our professional team of insurance specialists will help you find the perfect insurance solution to suit your needs, budget and lifestyle. At Australian Motors Isuzu UTE, we pride ourselves on offering a great range of car insurance packages to the Wayville community. When you purchase a car insurance package with your New Isuzu UTE, you can be confident that your vehicle is in good hands. For more information about our car insurance options at our Wayville dealership, please don’t hesitate to Contact a member of our team today.